This company was started in 1996 by Todd Morris. Todd is a graduate of the World Wide college of Auctioneering in Mason City, Iowa. Since then he has performed hundreds of auctions with this being the 18thannua l open farm equipment sale. One could say that his specialty is in his knowledge of farm equipment and accessories but is more than qualified to handle your estate or real estate auctions. They have two daughters, Macy who is 13 and Avery who is 8. They live and work on their family farm and business in Nashville, AR. They love to spend time together as a family and spending time together at cattle shows or just in the cattle barn. Todd is a member of Arkansas Auctioneer Association and the National Auctioneer Association. 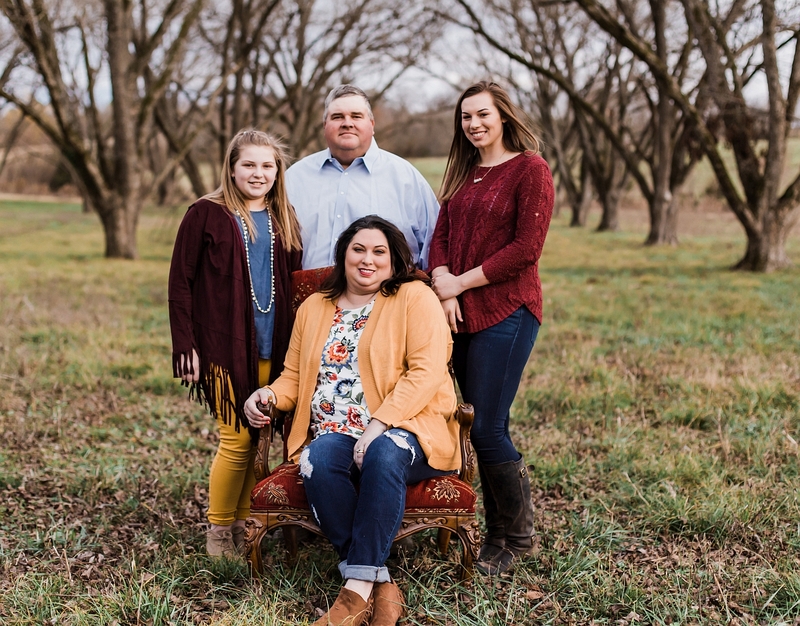 Both Todd & Casey are very active on the Howard County Farm Bureau board were they both serve as board members, and Casey has been serving on the state women’s Farm Bureau board of directors. They are both active in their church as well as in their community. They both feel it is very important to help out in the community. Todd serves as auctioneer for a number of benefit auctions to raise money for various organizations and charities .Todd and Casey are on the Premium Sale committee for the Howard County Fair Board. He has conducted auctions for such organizations as Jr. Maine Anjou Cattle Assoc., Cattlemens national banquet, Relay for life, Howard Memorial Hospital Foundation, Scrapper booster club, Chamber of Commerce, local Fire Departments, school clubs & organizations, and many more.